Wow. If you're reading this, then you are dedicated. I thank you. It's been a while since the last new story, and I'm here to tell you that more are finally on the way. How many more, you ask? Several. The crew of the USS Haymaker will never be the same... STAY TUNED! 6/27/06 - Stay tuned, as the Next Frontier universe is about to change forever... Questions? Email them to perroa@yahoo.com. 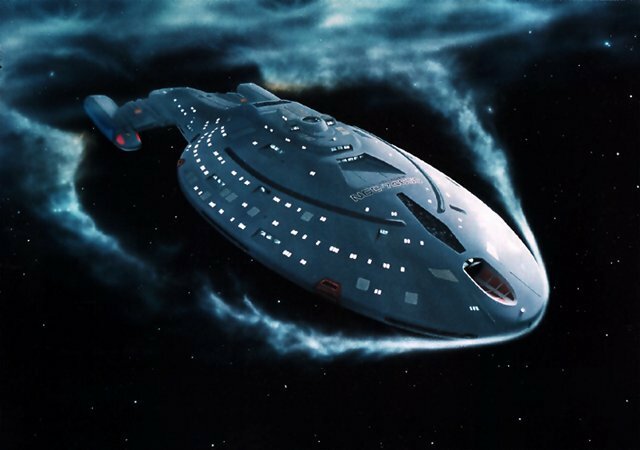 Legal mumbo-jumbo: Paramount owns Star Trek. Alan Decker owns Star Traks. Peter David owns Star Trek: New Frontier. I own Star Traks: Next Frontier. Confused? That's why we pay lawyers so damn much to figure this stuff out. Copyright 2000 Cory Parker. PEACE!